“I feel very adventurous. 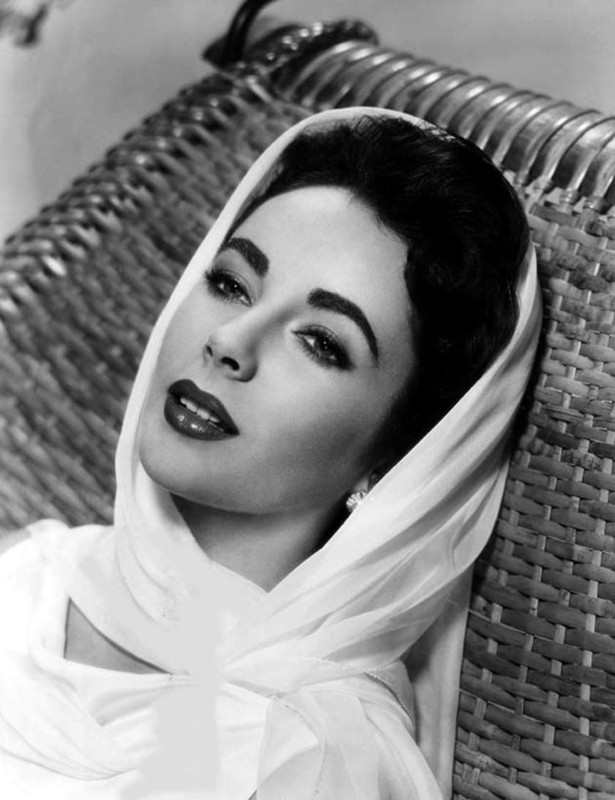 There are so many doors to be opened, and I’m not afraid to look behind them.” Dame Elizabeth Taylor. PS. Just finished reading this fabulous book, the love affair between Elizabeth Taylor and Richard Burton. While at Changi Airport Terminal 2 it is hard to avoid the makeup counters especially when you know you there is a little discount on cosmetics. 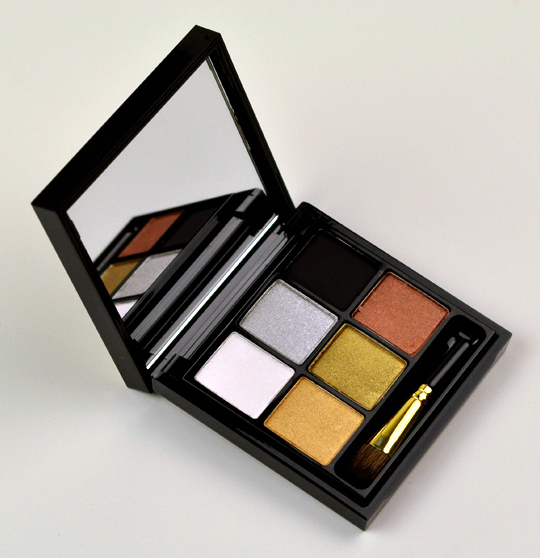 Last week I purchased the MAC Tartan Reelers & Rockers Eyeshadow Palette, it includes six eyeshadows: White Rabbit (shimmer white), Melt My Heart (metallic silver), Carbon (matte black), Family Treasure (metallic bronze), Gaelic Gold (metallic gold), and Crown & Sceptre (metallic copper). I found them good value for money, pigment was not bad and useful for both day and nighttime as there is matte and shimmer. The best part is that these shadows can be layered nicely especially if you use a MAC Paint Pot or a MAC Pigment.